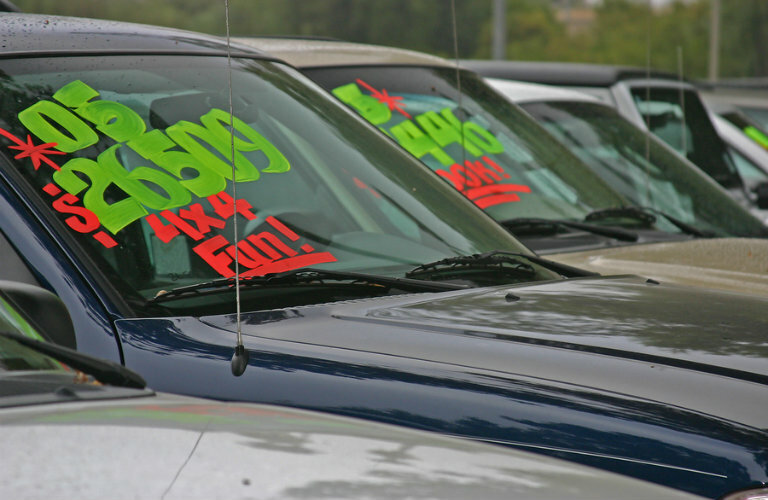 Are you wondering what advantages, if any, there are for buying a used vehicle? If so, then you have come to the right place as there a several advantages to buying a used vehicle. Let’s explore the three biggest advantages of buying a used car together! If you are interested in buying a used car in Listowel, ON, then you should explore the excellent pre-owned inventory available at Stop 23 Auto Sales today! A big advantage for used cars is that they do not depreciate as quickly as new cars do. An average new vehicle will lose nearly 50 percent of its value during the first three years of ownership. While used cars do still depreciate, it is at a much slower rate than the rate for new cars. Another advantage of buying a used car is that it has lower costs and fees associated with it. Insurance companies will charge a much higher rate for a new car as it will cost more to replace if necessary. Also, depending on your location, it is less expensive to register a used car compared to a new car. The final advantage to buying a used car is the vast amount of options available. Cars last much longer than they did in the past. 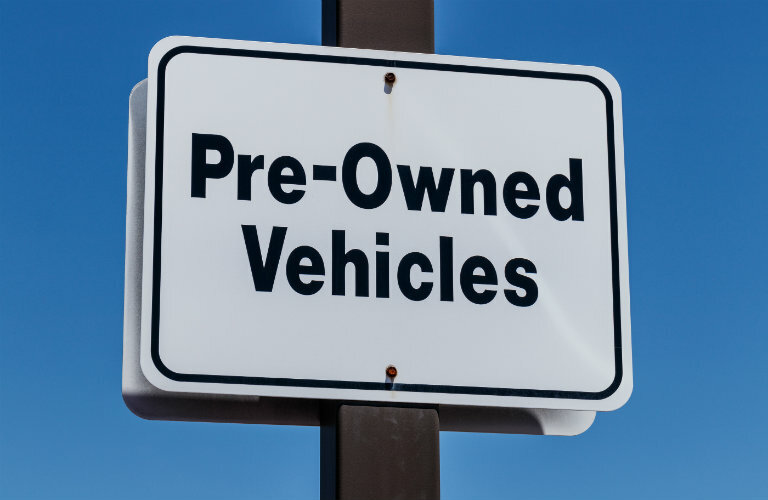 As a result, there are many more reliable used vehicles available for customers to explore. Many vehicles will now last well past 150,000 kilometers. Some will still be performing well when they reach 300,000 kilometers. More: When is it Time to Give Up on Your Vehicle? If you are considering making a purchase of a quality pre-owned vehicle, then you should contact the staff at Simple Car today! Our team is happy to answer any questions that you may have! Visit our dealership in Listowel, ON today! This entry was posted on Wednesday, December 26th, 2018 at 1:07 pm	and is filed under Tips & Tricks. You can follow any responses to this entry through the RSS 2.0 feed. You can skip to the end and leave a response. Pinging is currently not allowed. Used vehicles offer a number of advantages over brand new vehicles. Their price is low compared to new vehicles. Not only their price, the sales tax and other taxes are also less in comparison with new cars. The registration fees in case of used car is much less as compared to new cars. The insurance cost is also low. In spite of these advantages, purchasing a used car is a risky job. We must inspect the vehicle thoroughly by employing a certified technician to find out the defects within it prior to purchase.